The team at GameTruck has been bringing fun to the Boston area for the past five years. 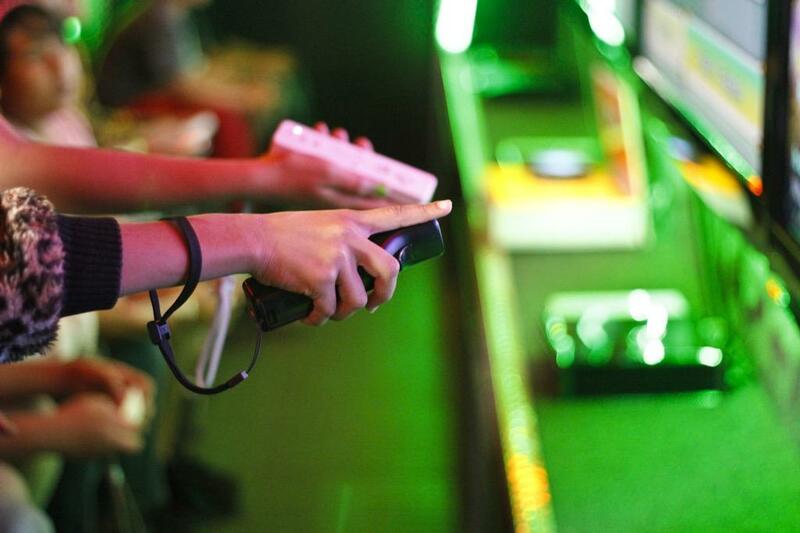 Joe and his team love gaming as much as they love interacting with guests and throwing a successful party. 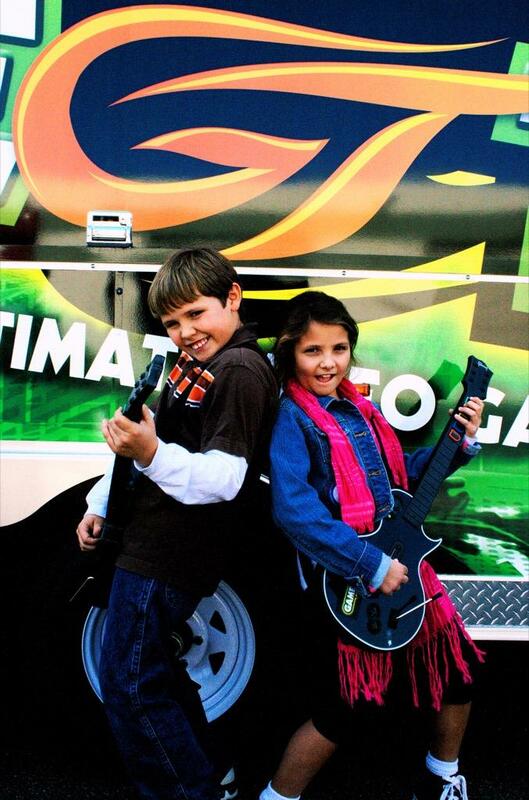 From Whitman and Brockton to Abington and Dorchester, Joe's GameTruck team will bring a fun and unforgettable party to you! 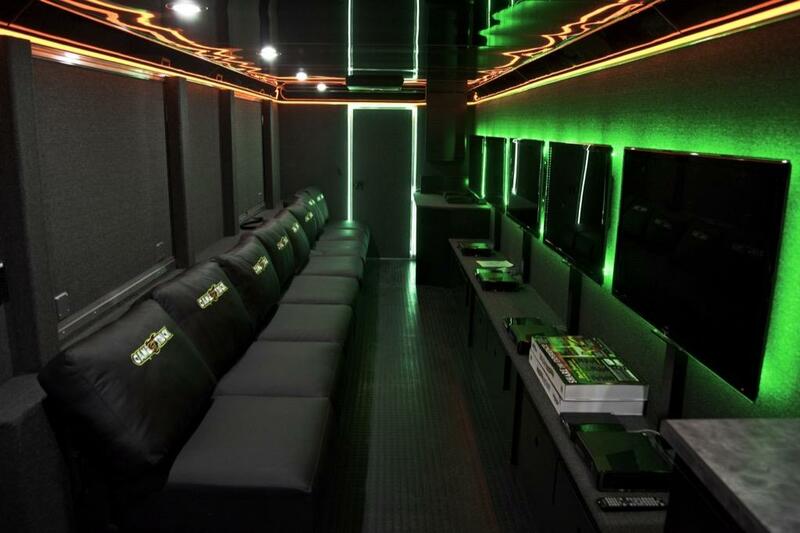 GameTruck Boston has been delivering excitment to the Boston area since 2014. 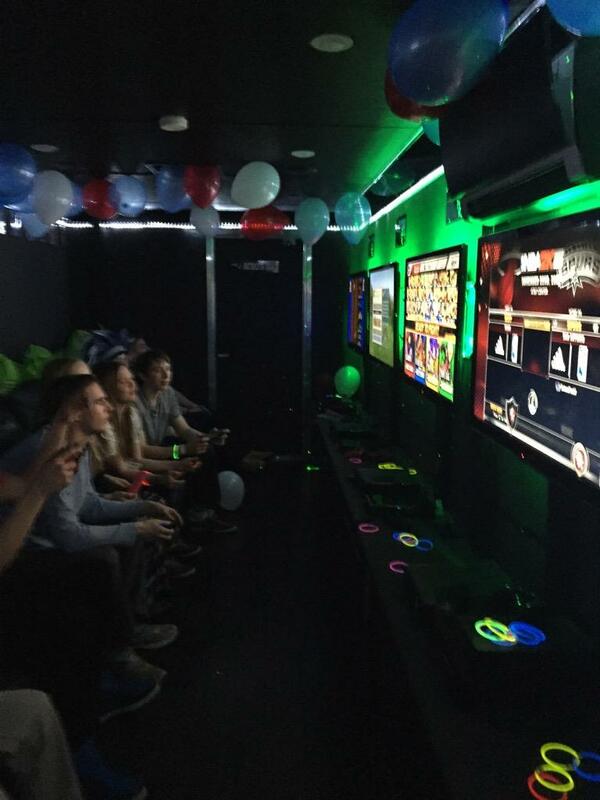 With Video Games and WaterTag, GameTruck Boston delivers unique and engaging entertainment that you and your guests will love. With our commitment to maintenance and reliability, including making sure our trailer has a backup generator, along with our experienced GameCoaches, you can be confident that all of your guests will have an unforgettable experience. Joe Pecorelli personally oversees all aspects of his business and you may be lucky enough to see him at your party! GameTruck Boston operates in Whitman, Brockton, Abington, and surrounding cities. Joe Pecorelli, who lives within the community, personally owns and oversees the GameTruck Boston business. With Joe’s professional background and commitment to his community, you can guarantee that your party will be in good hands! With more than five years of experience working with GameTruck, Joe has the process down to a science. From event organization and route planning to emails and confirmation calls, Joe executes everything with passion and perfection. And when it comes to Joe’s team, their communication and preparation skills ensure a successful celebration or event every time. As a result, you will get to relax and enjoy the special occasion too! GameTruck Boston delivers excitement throughout the Boston area, including Whitman, Brockton, Abington, Dorchester, and Pembroke. We come directly to you and can setup at your home or business. 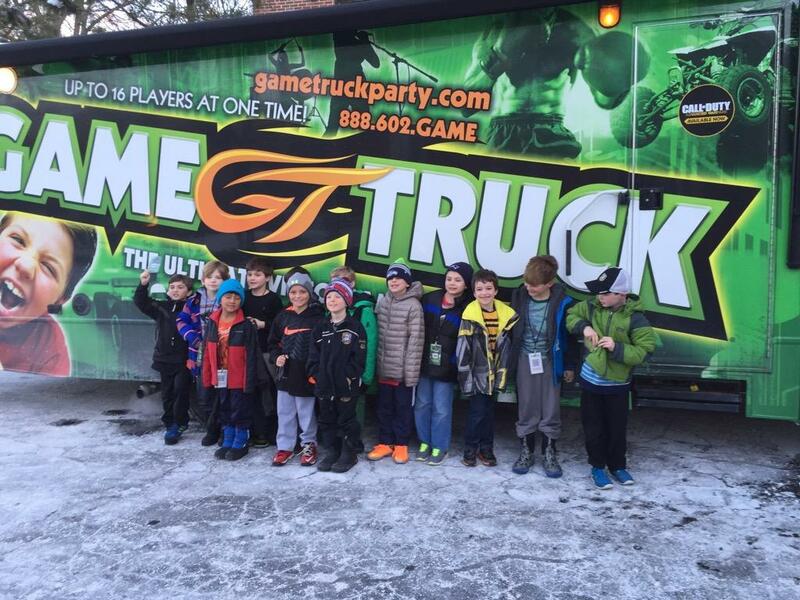 The GameTruck Boston team made it very easy to pull off a last minute birthday party. They pulled in to our driveway early to get everything set up, invited everyone in to the truck right on time, took time to clearly explain the options, and put on an excellent 2hr party experience for our 10 year old son and his 14 buddies. Within 1 minute of asking about age appropriate games, the staff showed us the handful of games that they recommend be removed. The boys loved the 5 large screens inside the RV, the large selection of games, and the high energy feel of the party, complete with glow sticks, cool lighting, and good music. 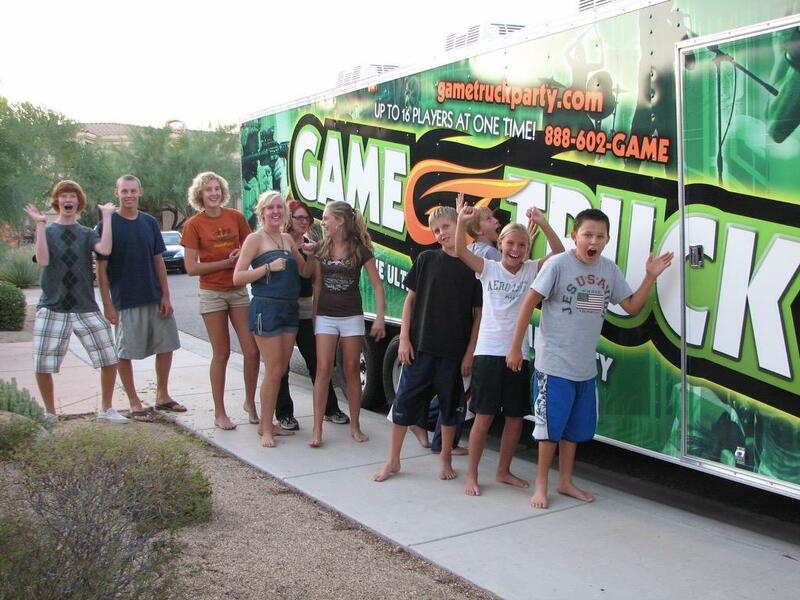 We highly recommend GameTruck Boston for anyone looking for a turnkey party experience. Joe and Charleen really did a great job, and are very nice people, too! How can I thank you for making the most memorable birthday party for my son and his friends? The boys were waiting on the sidewalk when you pulled up and when the doors opened, oh my gosh the excitement! Your truck is extraordinary! The plasma screens all playing different games, the rope lighting throughout the truck, the leather couches...omgosh! Thank you for making Harrison feel like a VIP...and his friends too. They loved the VIP passes and felt like stars! I have booked other gaming trucks in the past. Yours was outstanding! I will be calling you next year again! Continued success to you all at GameTruck!